Co-Eccentric nozzles allow very quick and precise setting and making unit compact and manageable. 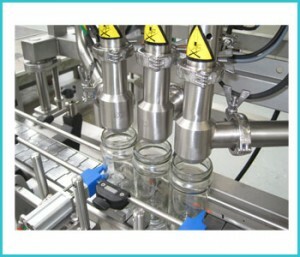 No bottle – No stoppers – No Filling Machine system. Suitable for Filling Machine honey.